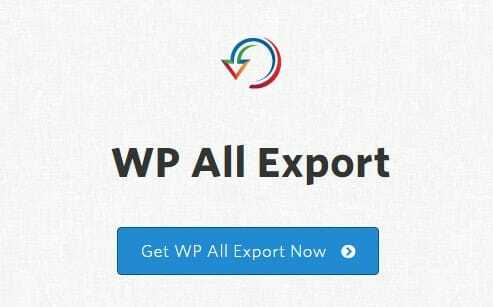 WP All Export Pro Premium is a WordPress plugin being developed by Soflyy (WP All Import). 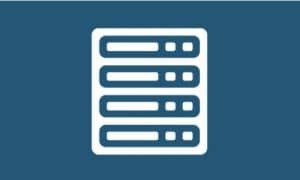 WP All Export Pro Premium makes it possible to export hundreds of thousands of records, even on shared hosting. Send your export file to 500+ apps. Automatically run exports on a schedule. 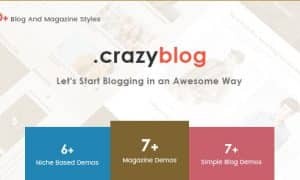 Re-import later with WP All Import. 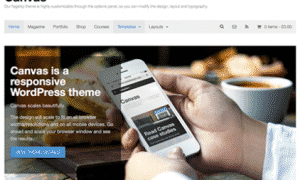 Fully integrated with WooCommerce & Advanced Custom Fields.